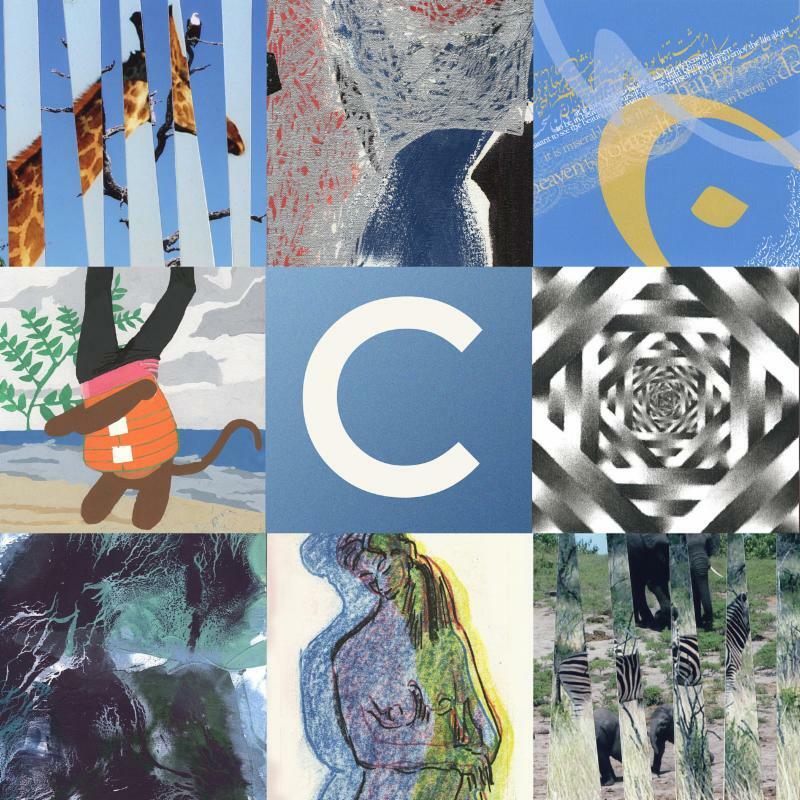 The Delaware Contemporary is hosting two exciting 6x6 events featuring artwork from artists of all ages and stages in their creative evolution! Friday, October 6 through Sunday, October 8, 2017. FREE to participate, FREE to attend! Registration ends Wednesday, August 30. The Delaware Contemporary will host the reprisal of SABA on Saturday, November 11, 2017 to present small works of art donated by emerging, mid-career and seasoned artists as well as students, youth and local celebrities! 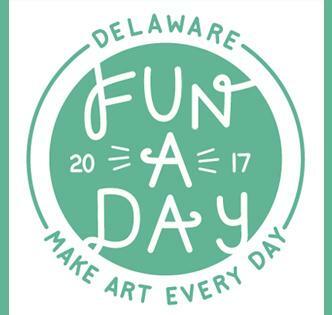 Help support The Delaware Contemporary by donating your work today! Art entries due by Monday, October 30, 2017. Photos of each city mural. Photo courtesy of Creative District Wilmington. Three of Creative District Wilmington's city-wide mural projects have been huge successes, spanning the communities from Westside to Riverside. CDW is grateful to the residents and supporters of these projects — with a special shout-out to artists Corei and Crae Washington of Smashed Label, James Wyatt, and Eric Okdeh for their creativity and talent — their dedication to the projects is evident in the process. Each mural began by engaging the residents of the community to join open conversations to express their ideas for the images. The artist then developed a design and presented it to the community for feedback and approval. Once the final image was established, the artist scaled the image to the size of the wall, breaking the image into multiple panels on special cloth, known as parachute cloth, for painting. The community was then invited to attend the paint days — everyone was welcome, no experience was necessary! For this city-wide mural project, each mural community had 3 scheduled paint days in June. A "mural squad" of 10 dedicated local artists participated in all the community paint days, even the Mayor stopped by to add to the mix! Two out of the three murals have been installed. The mural located at Kingswood Community Center will be installed by the end of July. Dedication ceremonies for each mural will be announced soon!